We had an amazing time at Essen Spiel 2015! It was so fantastic to meet so many wonderful fellow gamers and glass lovers! Thank you to everyone who stopped by for a rah-rah-Rahdo sticker, and for all the encouragement, support, and overall loveliness. It means a great deal to me! Many thanks also to LudiCreations for being so generous sharing space in their booth, and for donating two copies of …and then we held hands for the Essen and the online contests. They are super nice people doing really interesting games, so if you want to keep up with their exciting projects, please do click on over to ludicreations.com. For the online drawing, the Mr and I need to subscribe all those who asked to be put into my online contest as well. We will be doing that over the next few days, and will do another video showing that drawing on Sunday, October 18th. So if you’re just finding me now, it’s not too late to enter into the online drawing to win a copy of …and then we held hands, plus the marker set designed especially for that game (see the amber and purple markers below!). Just “subscribe via email” over there on the right, and you’re in! So, until Sunday, know that we will continue to work hard saving the world in Pandemic Legacy, and hope you’re having super fun gaming too! 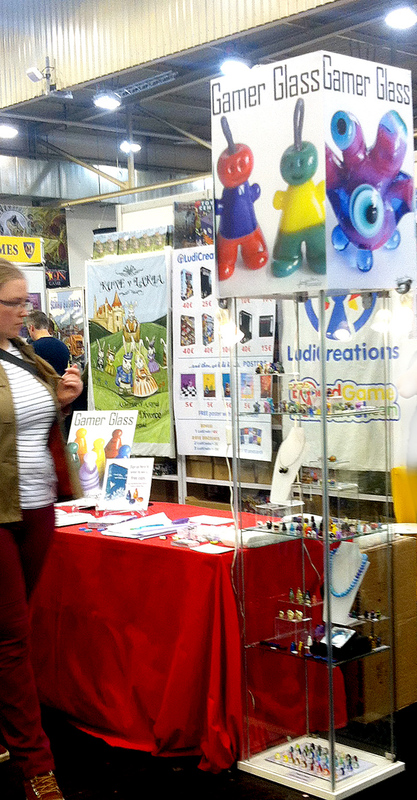 ← See my glass at Essen Spiel, and a contest! Hi Jen – my husband Ken enjoyed meeting you at Essen. You may remember him – he would have mentioned that we enjoy watching you and Rahdo play games and we will be visiting Valatta (we live in Melbourne Australia) in June/July 2016. My name is also Jenny! Ken enjoyed Essen tremendously and came back with lots of new games for us to play. Thank you for your lovely invitation. We will keep in touch re our visit to Malta. Wishing you and Rahdo all the best. Stopping by your stand for a quick chat was one of the best parts of my first ever Essen. I hadn’t made a lot of plans because I wanted to get the feel of things without stressing out too much so visiting you was like a lone beacon of purpose amid all the “Giant Candy Store” confusion. Congrats to the winner (who unfortunately isn’t me, but there is yet hope ;)). I am glad to have been your beacon . I totally understand about the candy store too! It’s a good thing that the Mr is the one out there doing the finding and collecting…otherwise we’d probably have to rent a second flat! I hope you had a great trip to Essen. 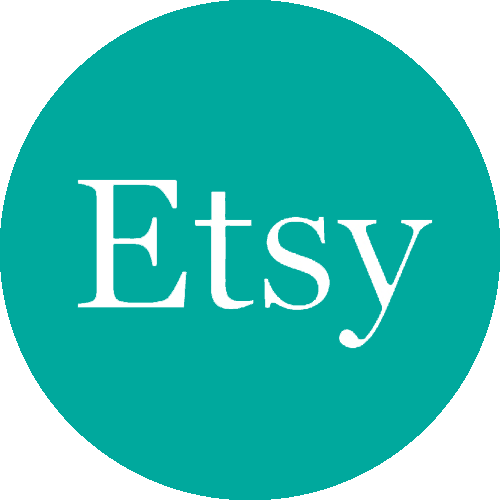 I was about to order something from your Etsy store, when I saw the blog post saying everything was going to Essen. Fortunately, I had a friend at the show who apparently tracked you down and picked up some pieces for me late on the Sunday. Looking forwards to seeing them when they arrive in Australia.